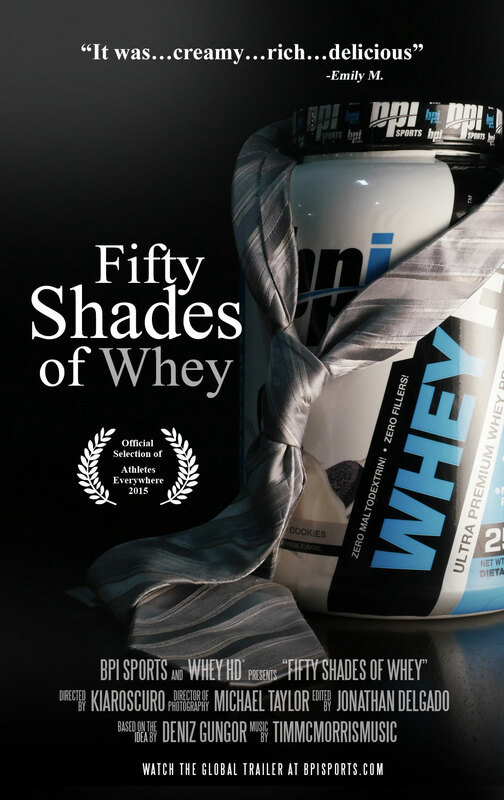 Check out the EXCLUSIVE global trailer for “50 Shades of Whey”. The most anticipated protein of 2015. Check out the EXCLUSIVE global trailer for “50 Shades of Whey” right here! The most anticipated protein of 2015 has arrived.